Since 1993, heritage decorating specialist and founder of JS Decor, Jason Walker, has been delivering quality heritage painting and decorating services for heritage sites and period properties across the UK. 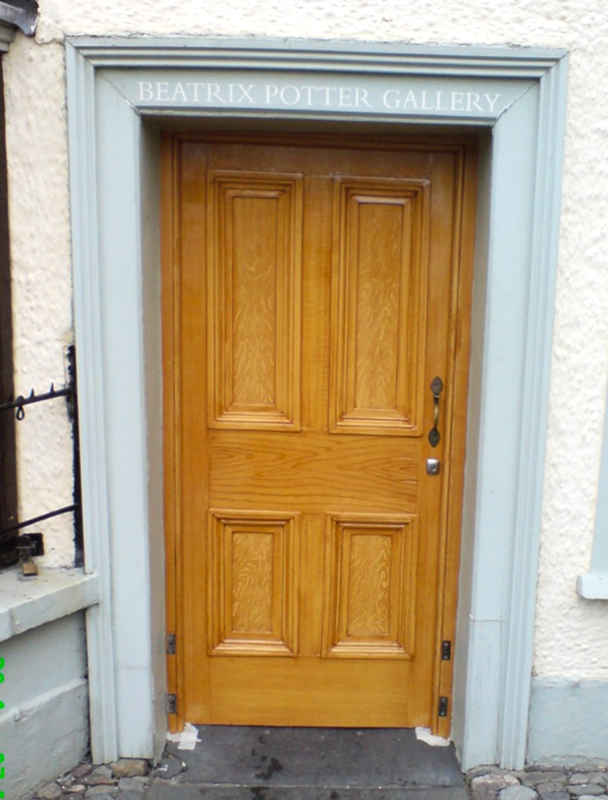 Having worked for the National Trust, Jason was hand selected to restore the front door of the infamous Beatrix Potter Museum in the Lake District. The original wooden door had aged considerably over several decades but thanks to his traditional heritage painting and decorating techniques and expertise, Jason was able to restore the original piece of heritage architecture to be enjoyed for generations to come. Jason was taught by the late, great Bill Holgate, who was considered the finest grainer and marbler in the UK. Thanks to his training, Jason can create authentic and fantasy marble as well as faux finishes, which he hand applies to kitchens, furniture and other elements of interior decorating. Jason’s excellent knowledge of traditional and modern decorating and painting techniques and materials means the only limit to decorative effects is your imagination! From graining and marbling with scumbles and glazes, to Advanced Lincrusta Installation and restoration, we have the expert knowledge and experience to produce the highest quality heritage decorating work to grace the grandest of heritage buildings and period properties alike. Our heritage work restoring Osbaldestone Hall was also featured in Lancashire Magazine in January 2011, shortly before the Grade II* listed building in Ribchester, which dates back to the early 1600s, was sold. We have also written a number of articles that feature different heritage decorating techniques and traditional paint finishes, which can be found here.